MFA Photography 2006 Alumni Brigitte Lustenberger was one of twenty three artists who featured work at the Verzasca Foto Festival in Switzerland on September 6th – September 10th. 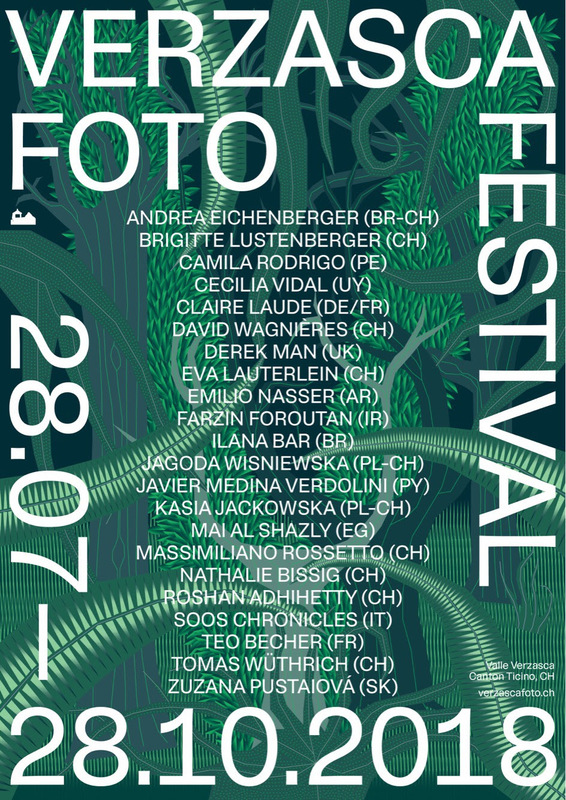 The Inner Forest is the theme of the 5th Verzasca Foto Festival. The projects showcased in the outdoor exhibitions are in dialogue with the surrounding territory and reflect one of the festival’s core visions: nature perceived as a source of creative stimulus. Walking and roaming through the forest, immersed in a primordial and free universe, we can draw inspiration along the way. The forest explorers are twenty local and international artists. Through a variety of sensitivities and expressions, they provide a cross section of contemporary photographic research, ranging from new documentarism to lyrical, ironical, or conceptual narrative. Their works represent both images of the exterior and the interior nature, crystallizations of different awarenesses grown in diverse contexts, that convey a cosmopolitan breath.